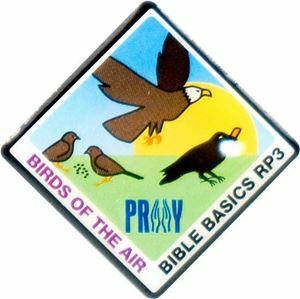 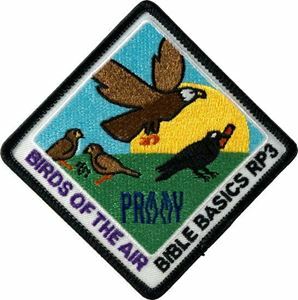 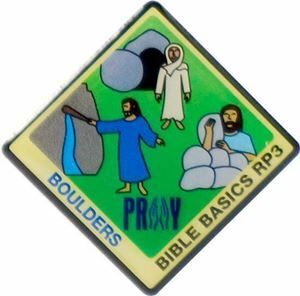 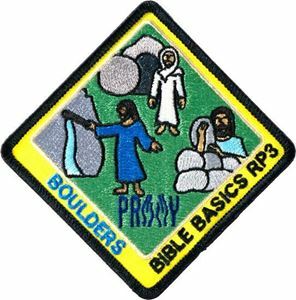 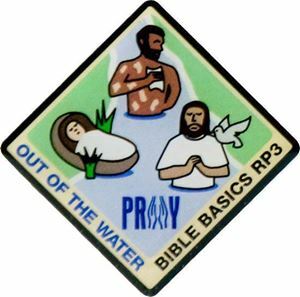 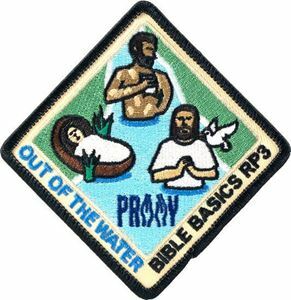 "Bible Basics RP3" is a new series from P.R.A.Y. 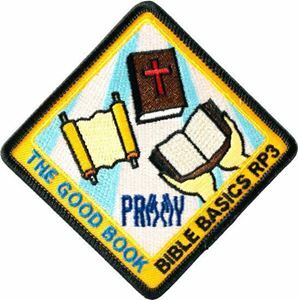 It is designed to help families, Sunday school classes, and scouting groups get into the Bible. 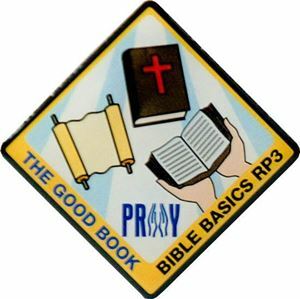 We firmly believe that time spent in the Bible can be precious time with God.